Port Macquarie offers so many amazing walks and they are all free! This walk offers great views, clear walk ways,seating, picnic tables and a great time out. This is a beautiful walk to take on a nice day. All the beautiful plants are labeled so you know what you’re looking at. Very peaceful. 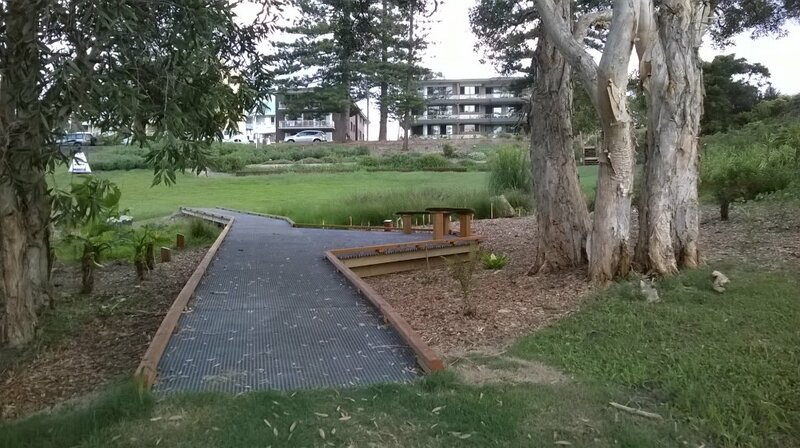 You can access this garden from the Breakwall Walk. It's a pleasant place with interesting historical facts. You can sit and contemplate the ocean view. Just a stone throw from the bustle of the town with the outlook you came to see. Relax, take your fish and chips or you book and take time to enjoy the peace. Get quick answers from Mrs York's Garden staff and past visitors.